Molly is the visionary female founder of Cora. If you haven’t heard of Cora tampons before, Cora is a brand committed to providing healthy, modern menstrual products (i.e. tampons) in a completely new way. After travelling the world through many developing nations Molly saw how menstruation negatively affects girls and women living in low resource settings. Many of these girls are unable to afford menstrual products and have to resort to using old rags, newspaper, tree bark, and even pieces of old mattresses to manage their monthly bleeds. As you can imagine, using unhygienic methods such as these can cause infections, reproductive health problems, not to mention leaking. When Molly later learned that many of the menstrual products widely sold in North America use harmful chemicals and materials (i.e. pesticides, and other synthetic chemicals) that can cause endocrine disruption, cancer and other illnesses she decided to take matters into her own hands. Molly joined forces with her business partner Morgen and founded Cora. Not only are Cora tampons made from premium organic cotton (and free from harmful pesticides & synthetic materials), but Cora’s is on a mission to empower girls in developing nations. For every product sold, Cora provides sustainable menstrual products to girls in low resource settings. In today’s episode, we expose the dangers of using conventional menstrual products, and we also have a much-needed discussion of the challenges that girls and women face in low resource settings. What it means for women and girls when they don’t have access to the menstrual products they need to manage their periods. How the lack of access to menstrual products prevents girls from attending school during their period in many countries worldwide. 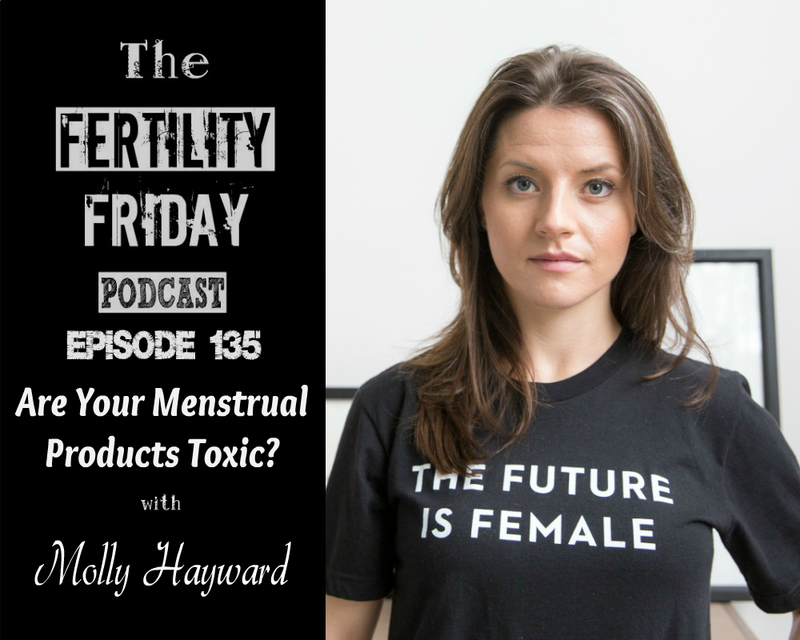 The connection between conventional menstrual products and health issues like painful periods, yeast infections, and bacterial vaginosis.